As AB’s managing director, Katie has more than 25 years’ experience in communications, working in almost every industry sector in both corporate and agency roles. 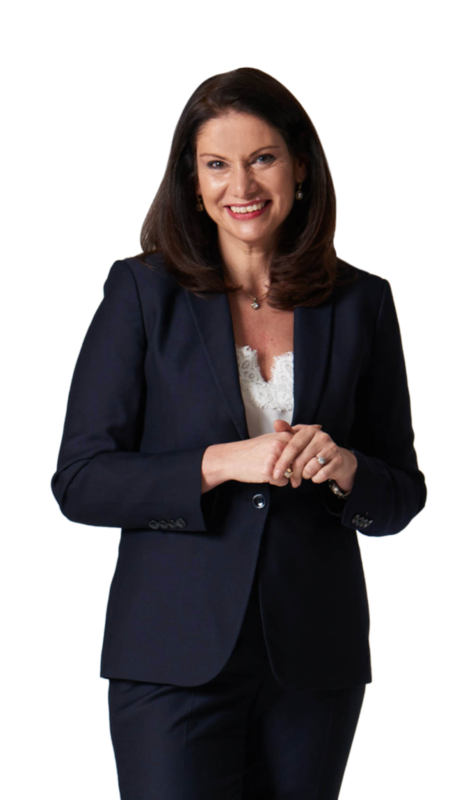 She has been involved in global rebranding and culture change programmes, privatisation activity, mergers and acquisitions, plus the development and launch of new business strategies. Katie is the author of From Cascade to Conversation – unlocking the collective wisdom of your workforce. She is a regular speaker at conferences and corporate events. Her Ted-style talks capture her experience, passion and vision for employee communications. She challenges professionals to be brave, have less regard for hierarchy and more interest in driving genuine and productive dialogue.